NV series NEVADA style return current earth clamps designed with a wide range of models to suit different current applications. The copper wire braiding is dense designed for better performance for return current . 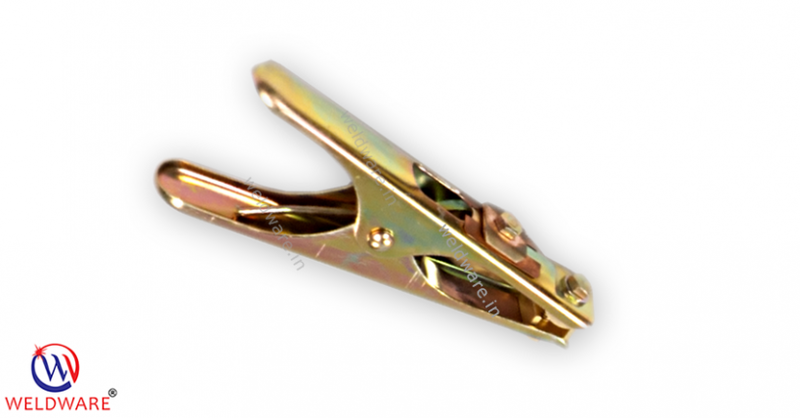 These earth clamps are popularly known as crocodile style earth clamps.